hannah elizabeth: Oh Friday. I'm so happy you're here. Oh Friday. I'm so happy you're here. FRIDAY! Praise the Lord its Friday! 1) I've had orientation all week at the hospital. Shew, sitting really makes you tired. I'm wore out every day when I leave. On the bright side, I get paid to sit. Probably the only time that will ever happen. Thankful! 2) On the 2nd day of orientation our teacher brought us Play-doh to play with while we listened to her. Genius I tell ya! 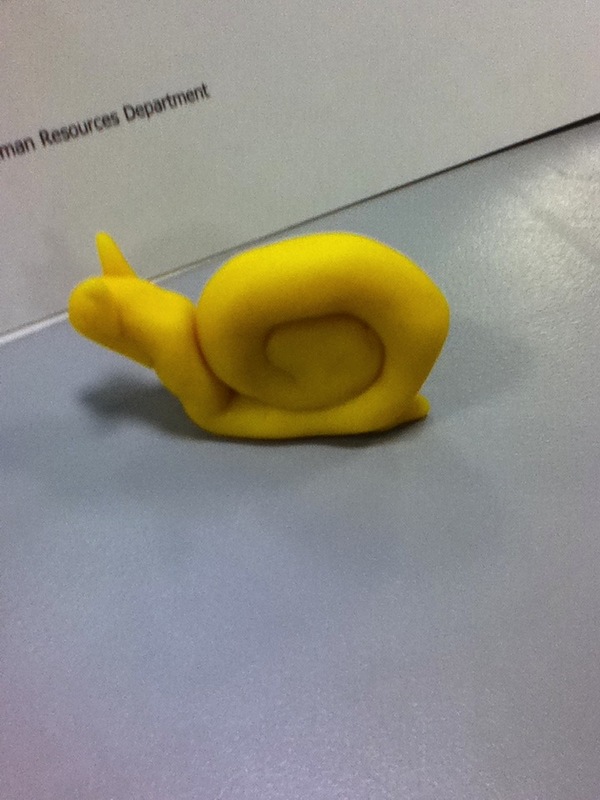 So, I made a snail, roses, a snowman, etc. 3) I got at email earlier saying that my "nursing license was issued." Basically, its on the Kentucky Board of Nursing website now. I feel official now! It was official before when I found out I passed but now that I can see it with my own eyes, its beautiful! 5) Tomorrow is Saturday so that means I get to sleep in! AHH! I've had to get up early every day this week. I'm ready for a break!